Selling your art is never a light decision. Whether you want to sell one work of art or a whole collection, it has to be a well-informed decision that you are happy you made. The timing and the way it is sold, as well as the knowledge of which market suits your art best, are crucial to a successful result. With more than 20 years experience in the art market, we are a trusted, discreet and reliable sparring partner, handling in your best interest. We help you realise the optimum results, be it very discreetly and privately, or publicly and high profile. In all cases, your objectives and best interest dictate the way. We have advised clients who sold their properties privately, through dealers at the best international art fairs and via the top international auction houses. Because each private or corporate client presents a unique case, we design a selling strategy that suits you best. The reasons for selling can differ widely; therefore, each sale demands a different and tailor-made approach. If necessary we do research regarding attribution, quality, dating, condition and provenance. We also consult with external specialists or restorers. We have an in-depth knowledge of the international art market and will choose the best possible selling method. 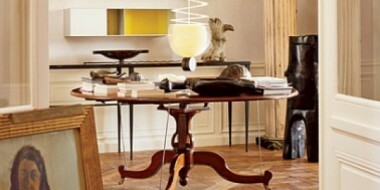 If you wish your sale to be discreet and low profile, we arrange private sales to collectors, museums or dealers. 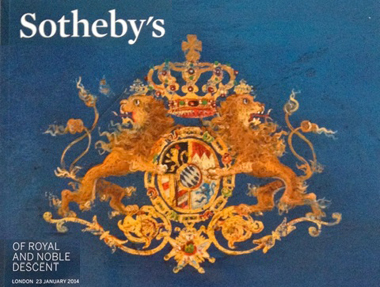 Should you wish to have a high profile sale, we do so via international art fairs, auction houses or other possibilities. We also have a long experience of negotiating the best possible selling terms for you. We guide you through the whole process, from determining prices and estimates to the discussion of the costs. We also assist with establishing the right marketing strategy, catalogue texts, the financial aspects and all practical and administrative assistance. We advise on third parties such as external experts, restorers, art handlers, insurers and framers. In each case, be it a single work or a large corporate or private collection, we are confident that our knowledge and experience will prove invaluable for you as a seller. Conditions of business: on request. 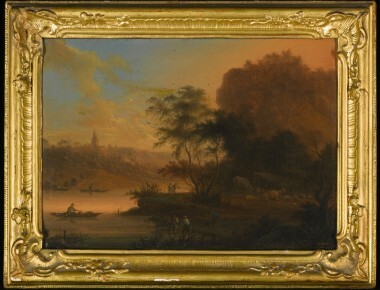 Collection of five works by Johan Christian Vollerdt, sold for €105.000 at Sotheby's London, Sale of Royal and Noble Descent, January 2014.